What no included iPad app support? Program does what it says, but for $10, it should include both iPhone and iPad versions. I can’t imagine anyone scanning with their iPad, so it seems really greedy on the developers side to make us pay to be able to use the app on both platforms. I absolutely LOVE this app!!!! Easy to use! All my movies at the touch of a button. I use it all the time!!! I Love this app! 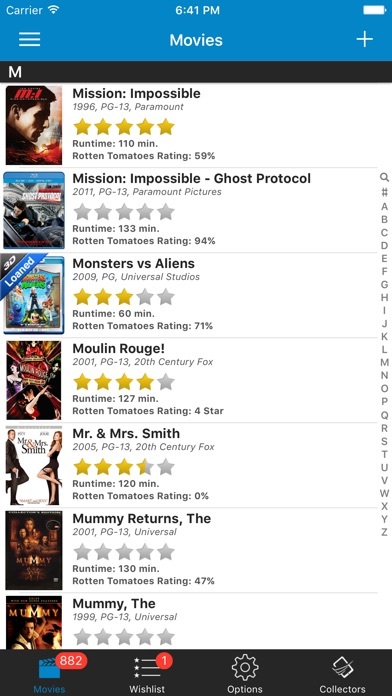 its extremely helpful when you can't remember if you have a movie or not while your out and about and you can just look at your phone and there is a list of your movies at your fingertips.very easy to enter new movies and it has an offline mode so your never without your list even if you have no service. The app performs as advertised. Seems worth the price. I scanned 200 movies in a short time. The app pulled in all the data. Shared it across several devices. I am trying to catalog my movies, and this does everything I ask it to. 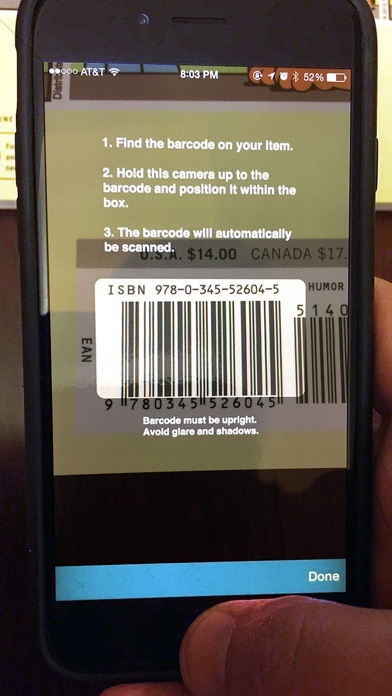 It is sometimes too fast at scanning as it most of the time doesn't require the whole barcode to work. I recommend this app. My only complaint is the price. 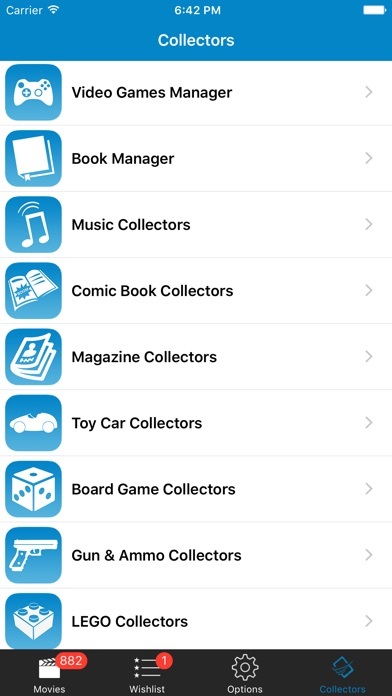 A must have app for any serious collector. Easy to use helps negate double purchases if you have a good size collection. I didn't even realize how many movies I had until I scanned them all. 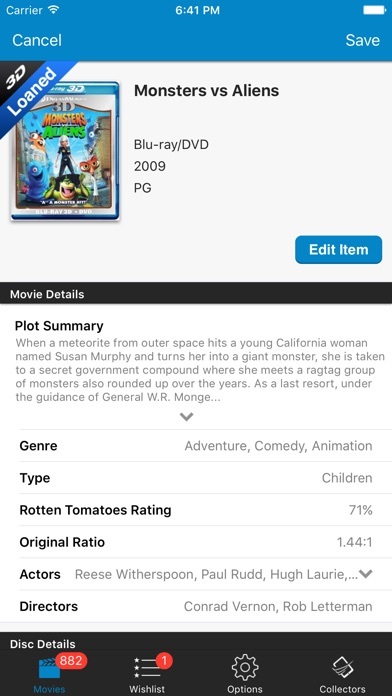 This app is constantly losing the movies I save. Also can't save without a picture which is a pain. I buy and sell movies. 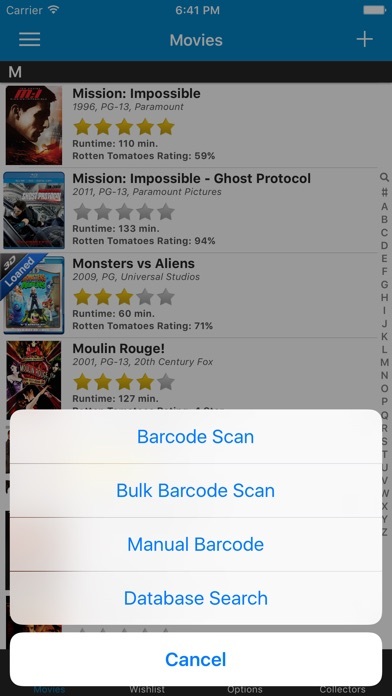 With the barcode scanner, I was able to scan almost 600 movies in about 20 minutes. It only missed a couple of movies and then I was able to search their database for those missing movies. This offers an Excel export, too. I would give this app 10 stars if they would let me.